Every other week the Beauty Spotlight Team spotlights one of our bloggers with a special post. 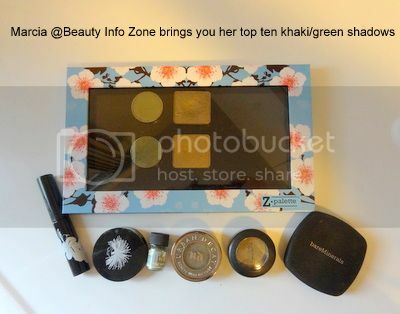 It’s Marcia from Beauty Info Zone’s turn and she has a Top 10 list that was created after she bought one special eyeshadow. See what eyeshadow changed her life and what she now says are her favorites.